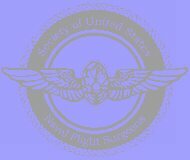 Contained in this section are extensive lists of Naval Flight Surgeons. Use the links at left to explore lists of Flight Surgeons who have become Astronauts, Aerospace Medicine Specialists, Aircraft Carrier Senior Medical Officers and more. If you have any additions or corrections, please contact the webmaster.